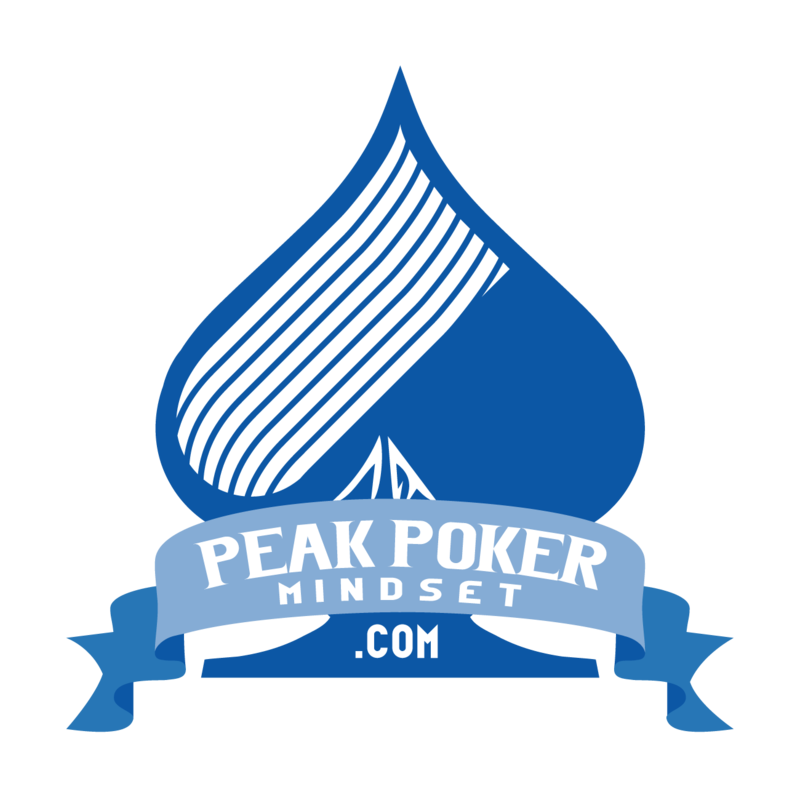 These are the bonus materials for my book Peak Poker Performance: How to Bring Your 'A' Game to Every Sessionfeaturing commentary by Jonathan Little. They are designed to help you apply the information that you learned in the book. Get the strategies and tools you need to optimize your mindset and make this your most profitable year yet!